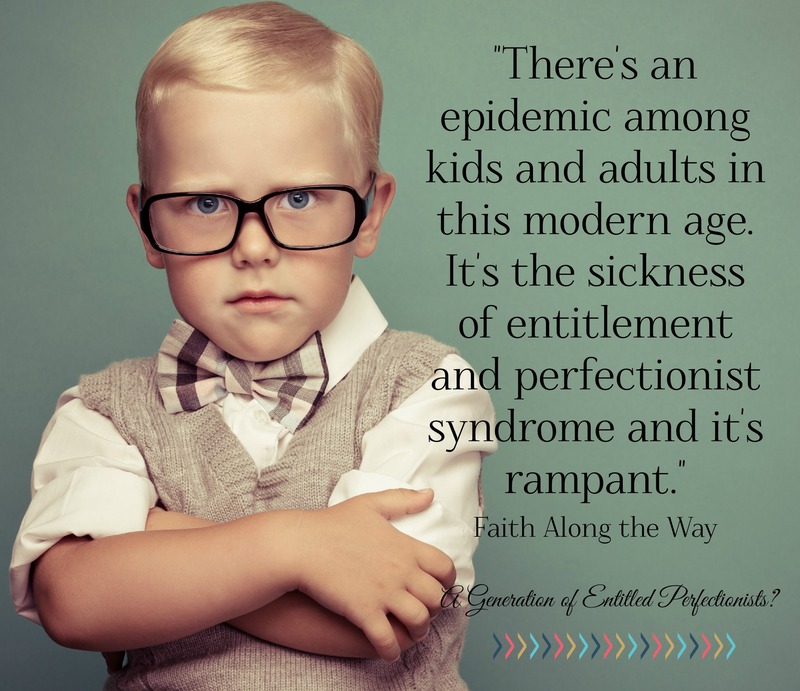 Is your child too ‘entitled’? ‘Entitlement’ is defined in the dictionary as ‘The belief that one is inherently deserving of privileges or special treatment’. This time of year in particular, the focus is on buying presents and indulging children. Kids are very good at writing lists of what they want but how do we ensure they are appreciative and not too entitled? 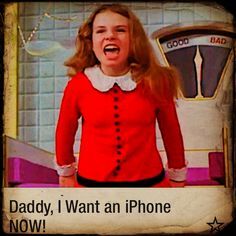 Essentially a child’s job is to get what they want when they want it. This is natural and totally in line with their egocentric stage of development. Whilst it is not ideal for parents to be unfairly strict and totally ignore their child’s thoughts and wishes, it is also not helpful to be powerless and just give in. We need to find a balance between being overly strict and totally permissive. You plead, nag, justify and bribe for co-operation. You give in quickly to your child’s demands for an easy life. You have a fear of saying ‘no’. You regularly feel resentful and unappreciated. You often feel you are in a power struggle and losing control. You think it’s your job to keep your child happy. Your regularly jump in to rescue your child and solve their problems. Encourage your children to be independent and take responsibility for things they can do themselves. On a practical level that may include making their beds, completing homework on their own, preparing a meal. It is also about thinking for themselves and learning how to be responsible for handling their emotions. Making mistakes is a natural part of growing up but we need to allow children to be accountable for their actions and learn how to problem solve. Be consistent so don’t swing between being overly permissive one day and very strict the next. Acknowledge that your child’s agenda is different to yours. That does not mean you have to ignore your agenda and give in to their demands but be patient and understanding. Reflect back how they are feeling. Children need to earn what they take for granted. Play dates, going to birthday parties, lifts, new trainers when theirs no longer fit – none of these things are a child’s ‘right’ but things they can earn if they keep to their part of the bargain by for instance, working hard at school and helping with family chores at home. Give the gift of your time rather than always feeling the need to buy material things. Set up rituals to spend more time connecting. Set clear boundaries with empathy and respect. Practice gratitude on a daily basis – talk about what you have to be thankful for as a family. Give your children the opportunity to help others. Children need to own their own problems so they don’t become our problems. Make a clear distinction between what is your problem and what is theirs. For example, being late for work because the morning routine has not gone smoothly is your problem whilst not completing homework is theirs. Listen, validate your child’s feelings and reflect back. Be supportive and guide your child so they can find solutions. Offer suggestions if they are really stuck but encourage your child to fix the problem themselves. Keep it de-personalised and express your feelings without blaming your child. Ask for co-operation but the child is not responsible for your problems. Parenting in this way is not easy. It takes tremendous patience and practice but it will help to save your children from entitlement in the long run. Over the holidays try to take the emphasis away from acquiring stuff and focus more on connecting, communicating, contributing and relationships.